1. 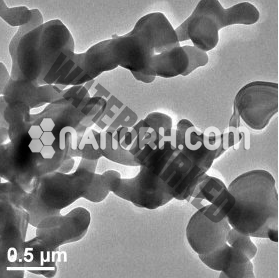 The material resistant to UV rays, chemical fiber, plastic, printing ink, coating; 2. 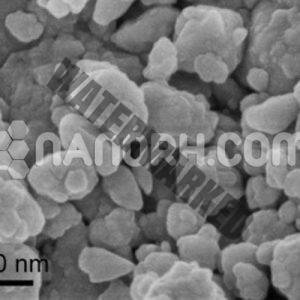 Photocatalyst, self-cleaning glass, self-cleaning ceramic, antibacterial material, air purification, wastewater treatment, chemical industry; 3. Cosmetics, sunscreen, natural white moisturizer, cosmetic cream and whitening cream, morning and evening cream, refreshing and refreshing cream, skin protection cream, face wash milk, skimmed milk, powder makeup; 4. Coating, printing ink, plastic, food packaging material; 5. 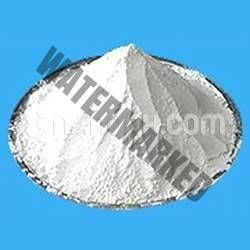 Coating for the paper industry: used to improve the printing and opacity of paper and for the production of titanium, ferrotitanium alloys, carbide alloys, etc. In the metallurgical industry; 6. The astronautical industry. 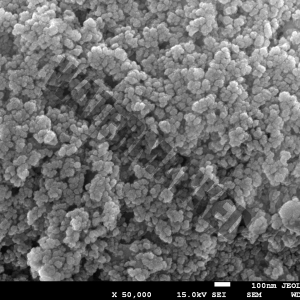 Titanium dioxide, also known as titanium oxide (IV) or titania, is natural titanium oxide, the chemical formula TiO ₂. 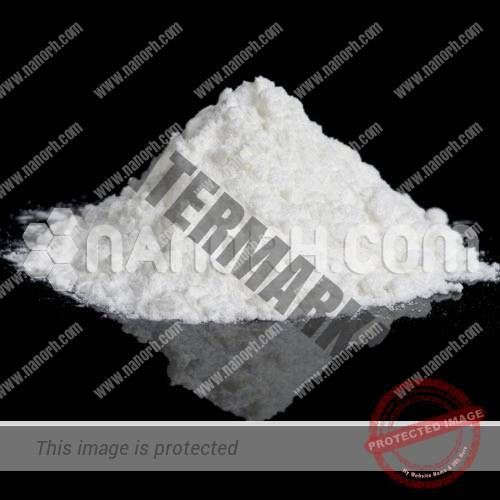 When used as a pigment, it is called white titanium, white pigment 6 or CI 77891. It usually comes from ilmenite, rutile, and anatase.